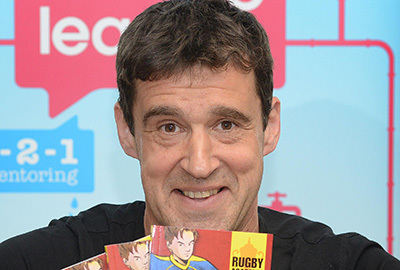 The creator of the Football Academy, Foul Play and The Squad series, Tom Palmer, brings his Football Reading Game back to Barnes. Test your football knowledge and get ready for an awesome penalty shoot-out! All children over the age of 12 months require a ticket. Under 11s must be accompanied by an adult at all times.